Taupo Auto & Marine Trimmers provides quality motor trimming and upholstery for automobiles and boats as well as both residential and commerical shade solutions. 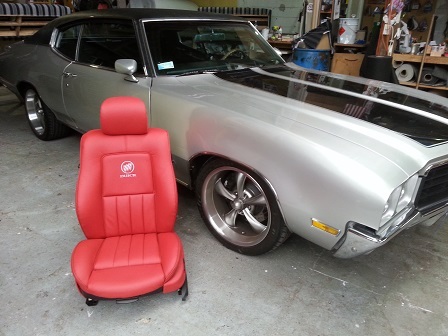 Grant Wallace has over 30 years experience as a trade qualified motor trimmer and upholsterer. His experience, together with superior fabrics and machinery means he is able to achive quality results for whatever project he undertakes. From the manufacture and installation of a shade sail for house to the complete refit of your prized Hot Rod to the design and fit of an overall cover for your boat, Grant will find a solution to whatever your project may be. From standard auto and marine trimming jobs to custom design, manufacture and installation solutions, TAMT provides quality matrials and completes every job with exceptional skill and attention to detail. 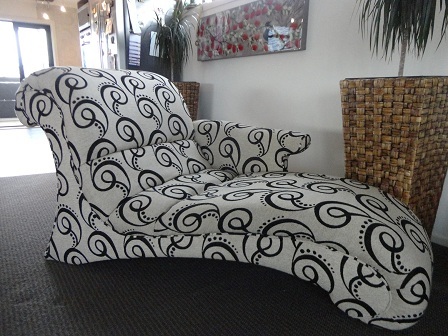 You will be impressed with the quality workmanship and the finished product. TAMT provides a complete custom design, manufacture and installation solution for auto and marine trimming, Hot Rod refurbishment, residential and commerical shade protection and privacy including blinds, shade sails and awnings. Each project is planned considering all detail, quality and budget requirements. Have a look at his recent projects. Contact Grant to discuss your project.